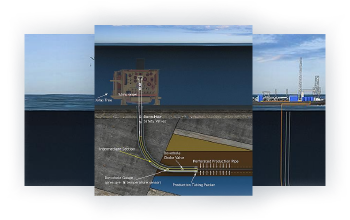 Subsea1 is a unique combination of a wiki- and e‑learning solution for subsea technology and equipment. The user friendly training portal includes simplified explanations with animations, 3D illustrations, photos and videos followed by self‑assessment training. It is our ambition to be the most cost-efficient solution for onboarding training and product familiarization in the subsea industry. 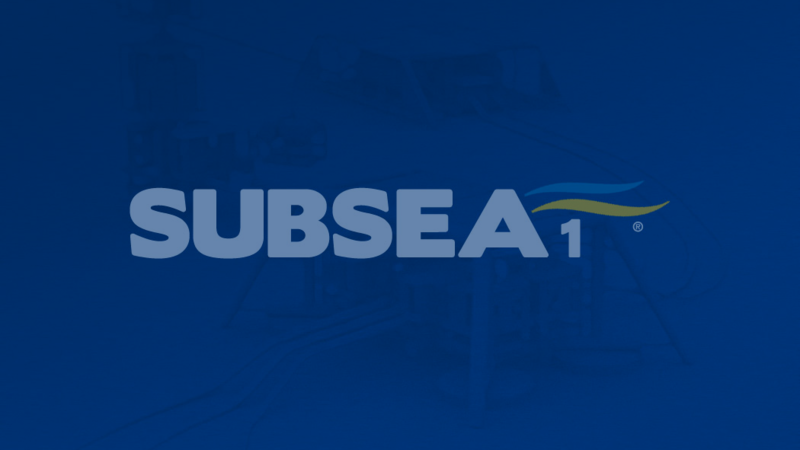 Subsea1 is the ideal solution for onboarding training and product familiarization, and a perfect start for building your subsea career. 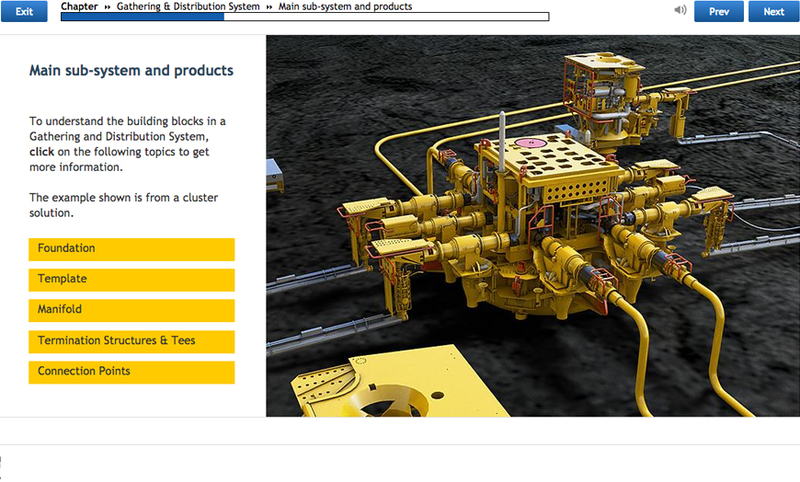 Your personal homepage, where you can build your own links directly to specific content in the Subsea wiki. 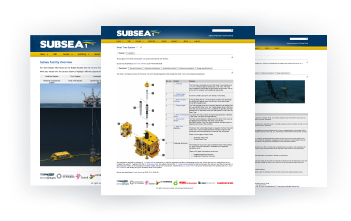 The subsea wiki-page, with simplified explanations of subsea systems, products, tools and definitions. The subsea e-learning, with lessons designed to give you a jump start to understand subsea technology. And, your personal diploma available for download at any time you want to prove your subsea knowledge. The management overview, where management may access a graphical overview of all employees and their present training status. And last but not least, quality content developed in close cooperation with leading subsea organizations, suppliers and operators. It is clear that we need to get better at explaining how subsea production actually works - doing that will both help those that have links with subsea activities now and inspire young engineers to join the industry in the future. Subsea Network Coordinator for the Norwegian Oil and Gas Association. 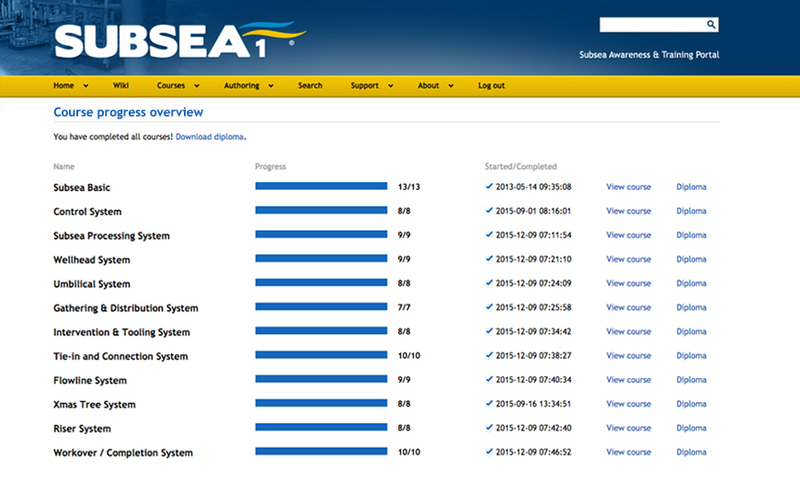 Choose from different subsea e-learning courses to familiarize with subsea basics. Pass the tests in order to get your personal diplomas. 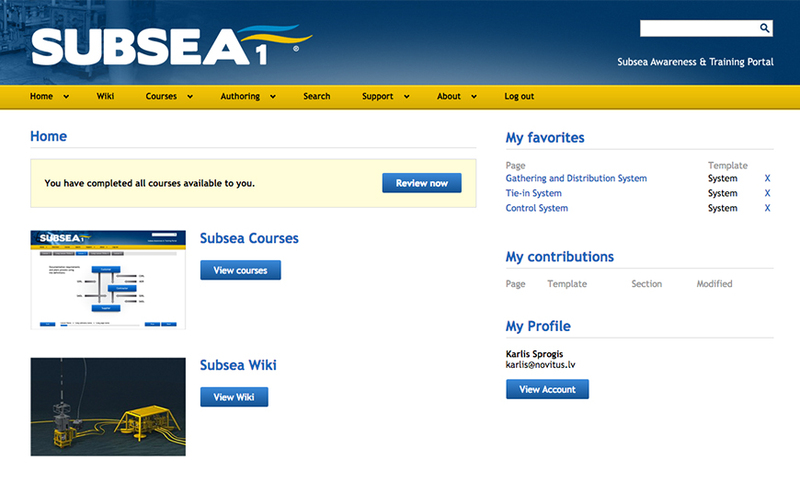 Access the Subsea Wiki and the Subsea Courses. Go directly to your saved favorites in the Subsea Wiki. View notifications related to subsea wiki updates. Use the search function to access a specific system, product, tool, definition or video. From the subsea wiki page, you may click and select the systems you want to explore, or you may use the search function for direct access to a specific area of interest. Access sections in a previously completed course. Download your diploma for a completed course. 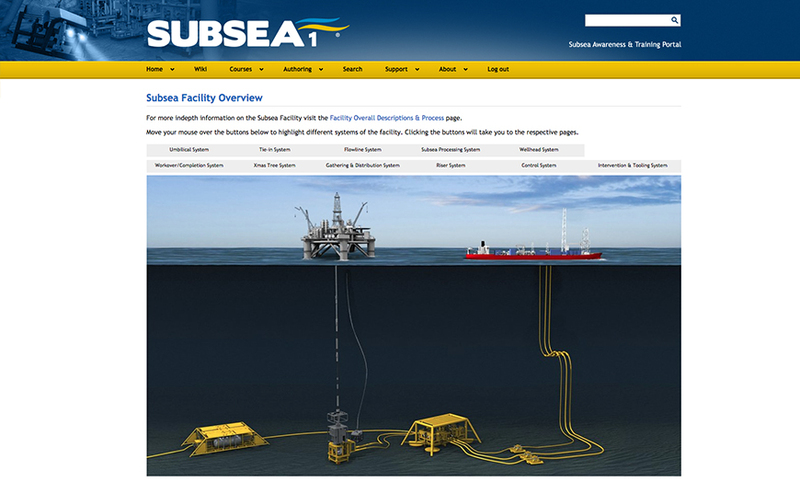 Subsea1 is a digital learning platform with focus on subsea technology. Our students have used it for several years, and it's a valuable add-on to our traditional training material. 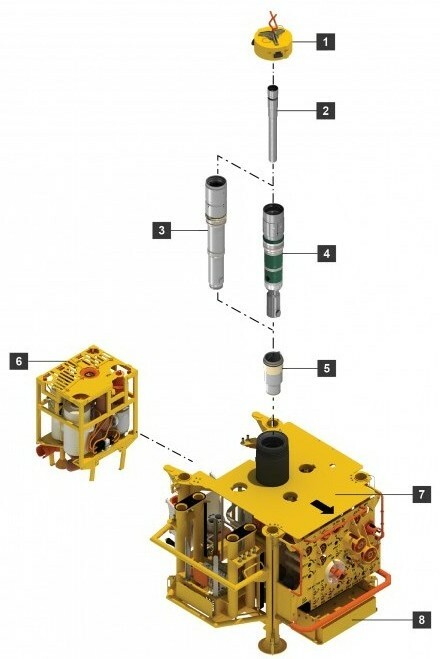 Subsea1 was developed in a unique collaboration between oil and gas associations, operators and suppliers with the aim of explaining the basics and fundamentals of subsea technology. 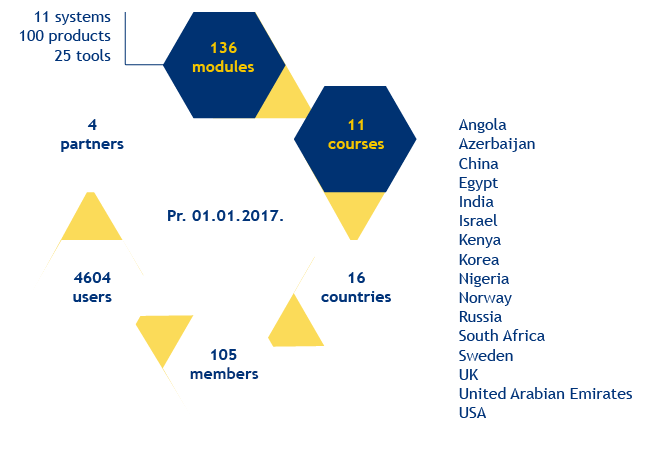 Members continue to develop and share Subsea1 as a common platform for onboarding training and product familiarization, in order to reduce the cost pr member. It is our belief that the effectiveness of future global Subsea oil and gas production will be directly linked to the level of knowledge shared by the people involved in the business. Subsea1 shall be the most cost-efficient solution for onboarding training and product familiarization in the subsea industry. We offer a discount for companies who are members in one of our partner organizations, like Subsea Valley or the Global Center of Expertise for Subsea in Norway. Please register below in order to get a specific quote. All rights reserved, Subsea1 AS and associated partners.